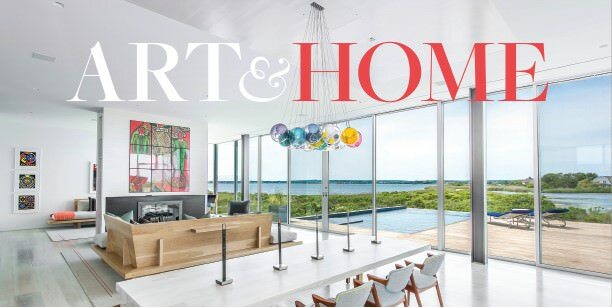 Art & Home magazine is a collaboration between Sotheby’s auction house and Sotheby’s International Realty. Please enjoy the Summer 2017 edition where you’ll see a piece on stunning glass homes; pay a visit to the wine-country residence of Restoration Hardware’s CEO; read an interview with interior designer-to-the-rich-and-famous Timothy Corrigan and more. 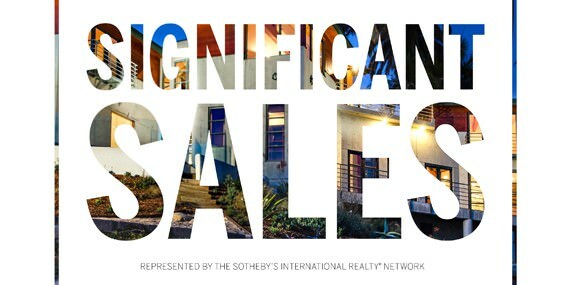 Browse the newest edition of Significant Sales from Sotheby’s International Realty. 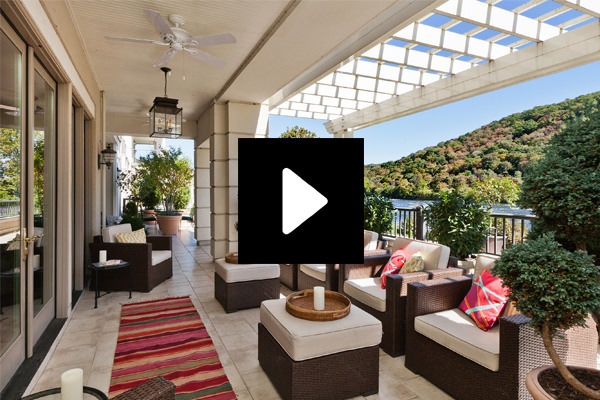 See top sales stretching from The Hamptons to Malibu to South Africa, New Zealand and other places around the world. Contact Donald Pearson, 267.614.0844 or donald@kurfiss.com. 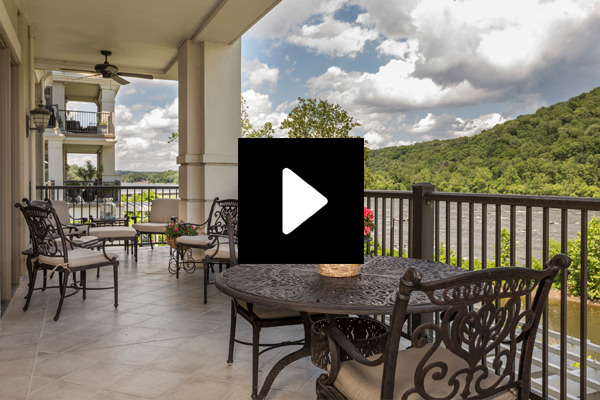 Donald, chairman of Kurfiss Sotheby’s International Realty, will provide you with an overview of the market and an introduction to the white-glove marketing approach that ensures your home makes its best impression on the market. With additional offices in Philadelphia and on the Main Line and a network of Sotheby’s International Realty affiliates stretching from New York to Los Angeles to nearly every continent, we provide local, national and global exposure for your home.